This entry was posted in モバイルサイト開発 and tagged スマートフォン, 変換, 海外サービス on 7月 10, 2012 by sunagawa. This entry was posted in モバイルサイト開発 on 5月 21, 2012 by ya-yo. This entry was posted in sparrow.js, モバイルサイト開発, 自社製品 and tagged sparrow.js on 10月 19, 2011 by Admin. 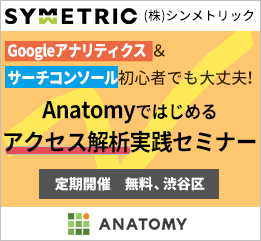 This entry was posted in モバイルサイト開発, 技術情報 on 9月 27, 2011 by koreadays.